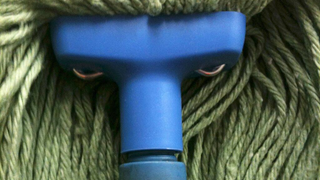 The twitter account @FacesPics exists for the sole purpose of rounding up one of the Internet's all time favorite things: photos of inanimate objects that look like faces. The account's been around for less then a month, but already it's approaching 200k followers. Which kind of makes sense, if you think about it, because spotting non-face faces is fun and easy.